Celebrate Creative Economy Week with local fibers! 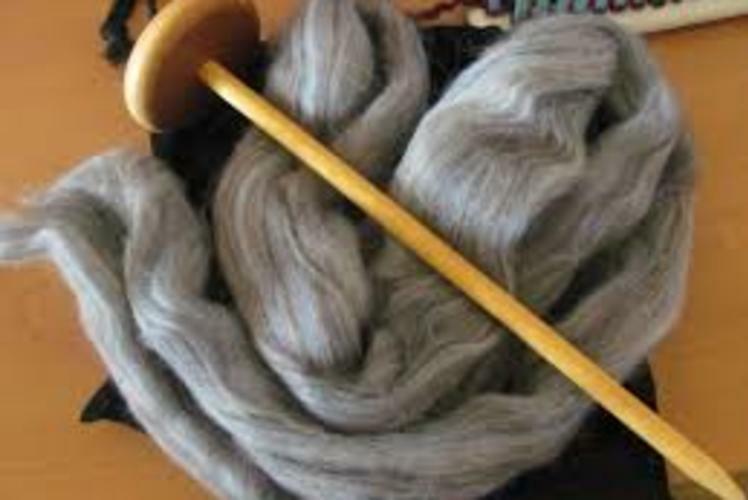 Live spinning demos, local fiber, yarn, soaps, dryer balls, and more! ShabbyWoolJane's farm is home to a small flock of BFL/BL sheep.. just north of Barron. 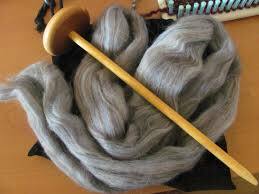 We are passionate about all things wool, and especially fond of Blue Faced Leicester's fiber; the luster of their long curly locks.